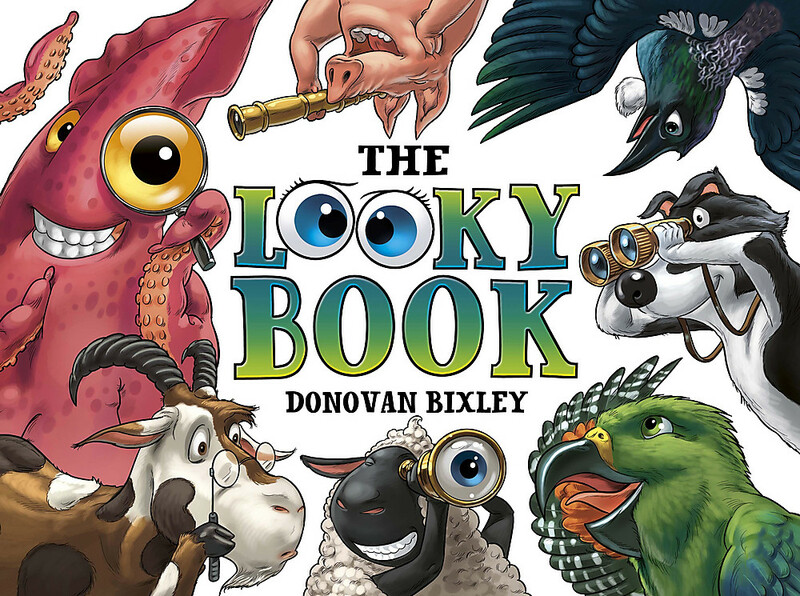 The Looky Book is a puzzle book mostly for young children with 11 different puzzles all with colourful New Zealand landscapes, birds and animals. Find the numbers with the crazy All Black lambs, spot the difference: the mischievous keas have changed around somebody's campervan, find the animals hidden deep in the bush, match the farmers to their animals. Plus spot what's wrong in the weird and wonderful scenes: Should a kiwi be flying? Could a sheep round up the dogs? And why is there a penguin at the top of that tree? 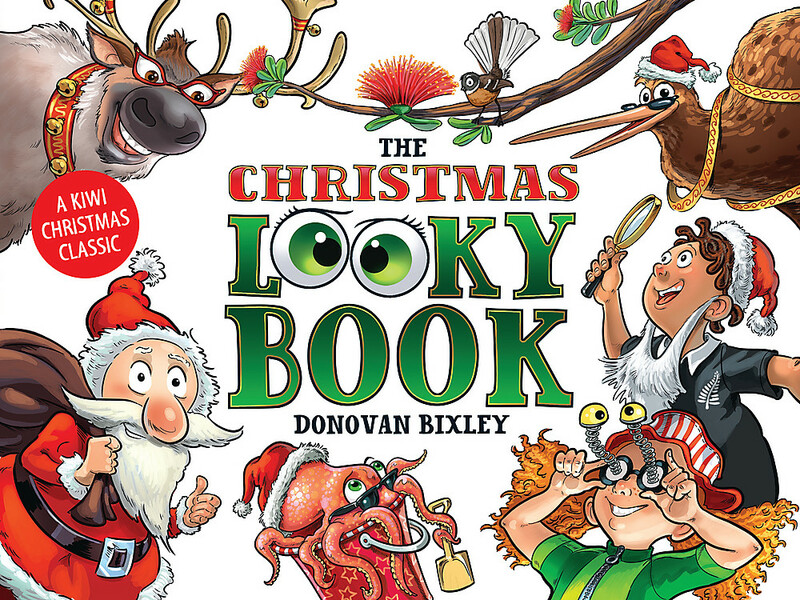 Donovan Bixley has sold hundreds of thousands of copies of his books in 31 countries and 18 languages, including te reo Maori. 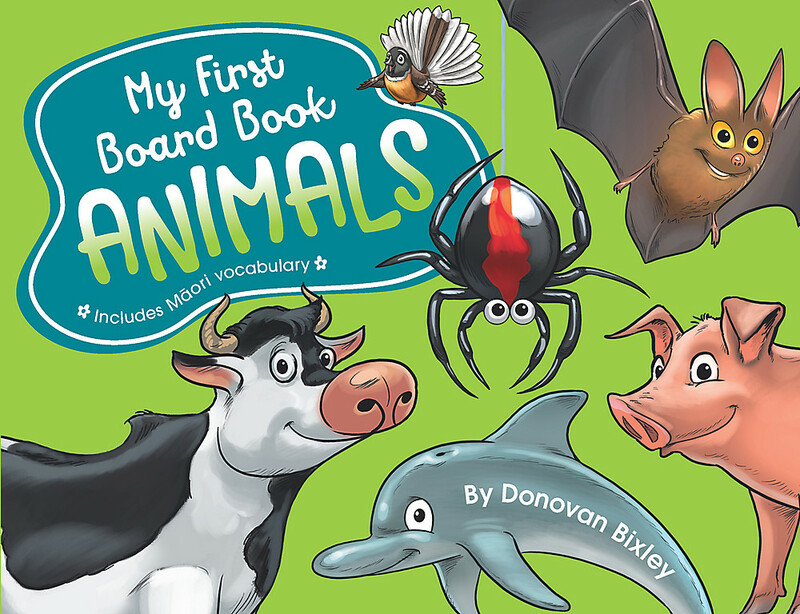 He has won awards for both his illustrating and writing and won the Children's Choice award in 2013. 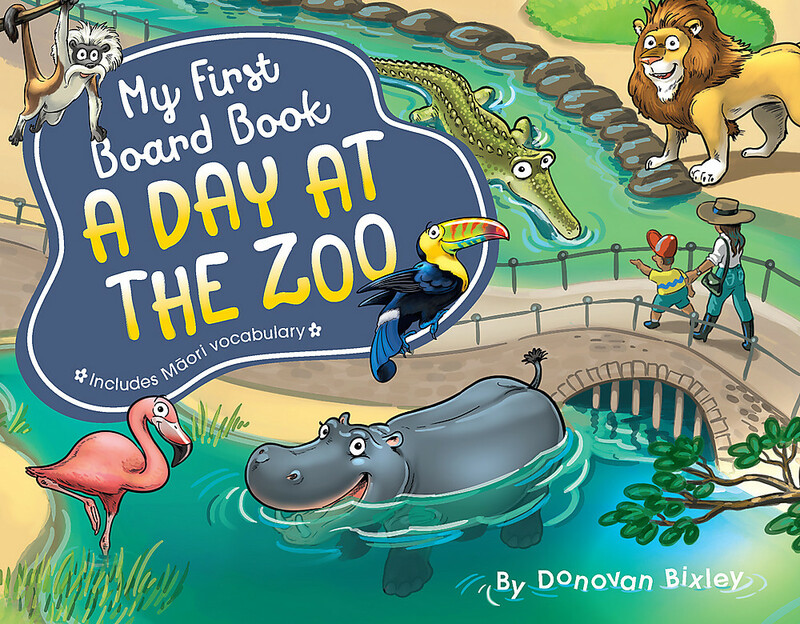 Published in over 100 books, his unique style of illustration brings delight and joy to readers both young and old. He lives on the crater's edge of the greatest volcanic eruption in human history (also known as Lake Taupo, in New Zealand). Music fills his spare time alongside his wife and three daughters.